Meeting The Cast Of The Best Man Holiday! 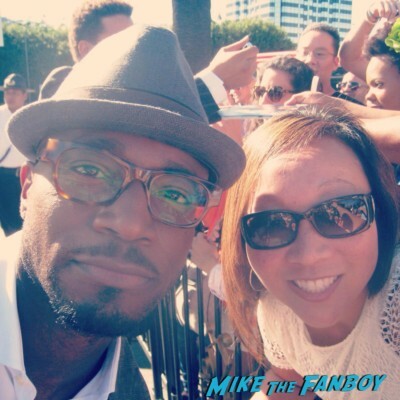 Karalee Meets Taye Diggs! Nia Long! Terrence Howard! Autographs! And More!